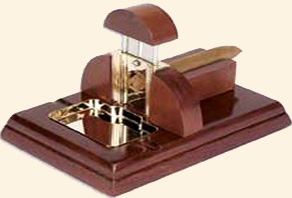 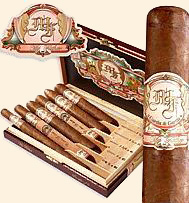 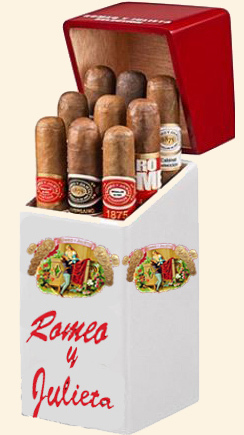 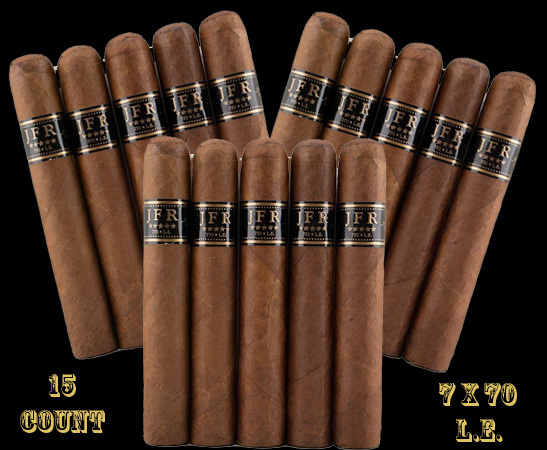 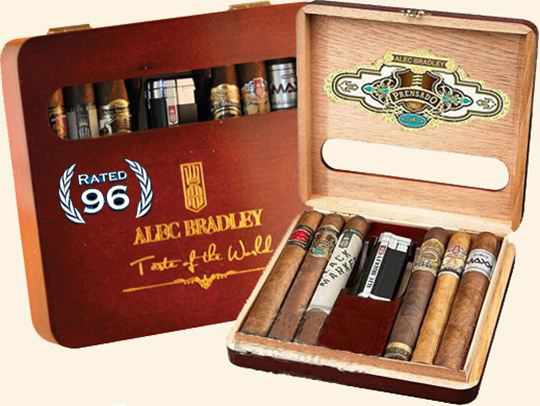 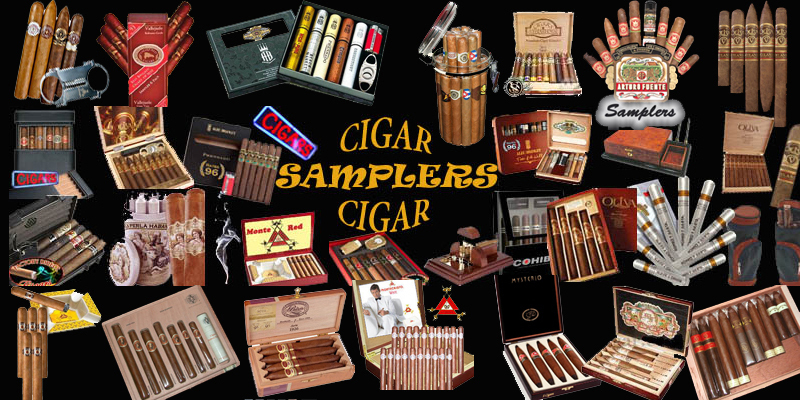 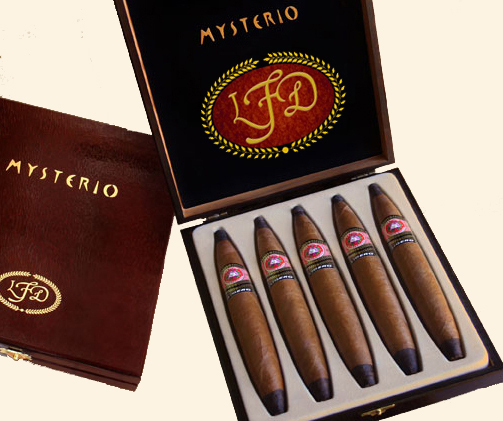 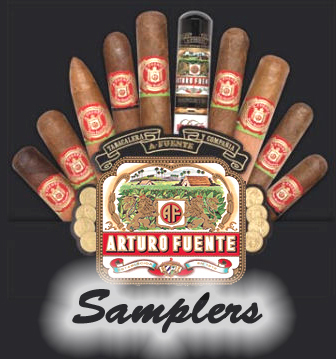 Great Cigar Samplers .... FREE SHIPPING! 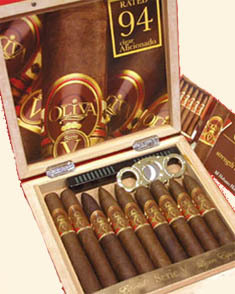 6 Ct. of the Best! 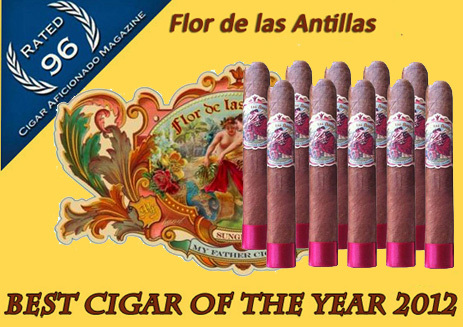 Cigar Of The Year.. 2012 !